The SCPD is looking for assistance in identifying a man who stole clothes from a store in the Walt Whitman Mall. 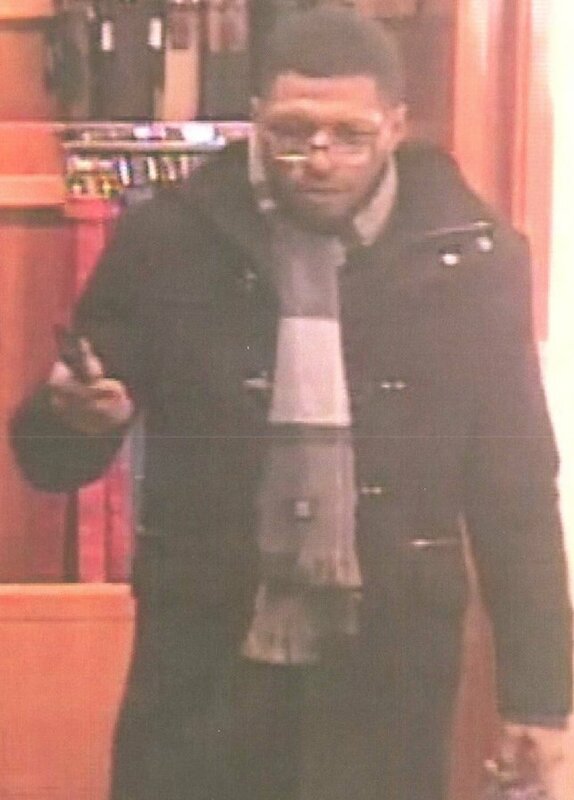 Huntington Station, NY - February 14, 2014 - Suffolk County Crime Stoppers and Second Squad detectives are seeking the public’s help to identify and locate the man who stole clothing from a department store in Walt Whitman Mall in Huntington Station. A man entered Saks Fifth Avenue, located at 160 Walt Whitman Road, and stole more than $3,000 worth of Gucci clothing on December 7, 2013 at 5:45 p.m. The man was chased in the parking lot and the items were recovered. Subject: LongIsland.com - Your Name sent you Article details of "Suffolk Crime Stoppers Searching for Mall Thief"